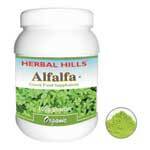 Alfalfa Supplement Uses – Pregnancy, Arthritis and Cholesterol! Alfalfa has been shown to be a great provider of essential nutrients including vitamins E, A, K, B1, B6 and C. It also contains calcium, potassium, and other beneficial minerals. 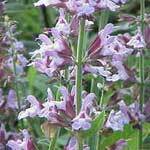 For these reasons, amongst others, some people consider alfalfa supplement options.